​Below you will find a list of companies I find useful when booking and planning any international or domestic travel, plus a list of backpacker hostels and hotels that I have booked and highly recommend. The companies and resources listed can be used to save time, effort and money when planning your next overseas adventure or working holiday. 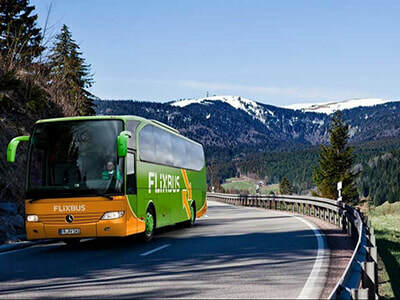 ​FlixBus is one of the strongest long distance coach operators in Europe, currently connecting approximately 700 cities across 16 countries and offering customers a wide range of different services on board. FlixBus allow everyone a chance to travel throughout Europe cheaply, comfortably and safely. They always have fantastic sales. The last time I was in Italy, I purchased a night bus from Milan to Naples for €5, and another night bus from Naples to Venice via Bologna for €11. I highly recommend Flixbus! The Number 1 website for train travel - Prices from €20. Rail Europe is the leading European Rail distributor in the world, selling tickets to ​over 15,000 destinations. 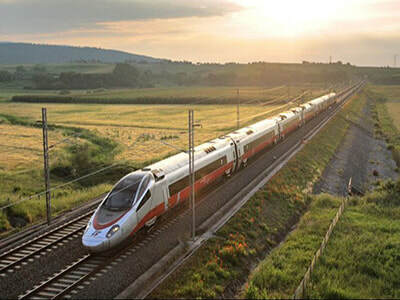 Eurail passes, point to point tickets and tickets on high speed trains such as TGV and Eurostar are available for purchase through their website. Qatar Airways has won the "World's Best Airline" award four times, including 2017. 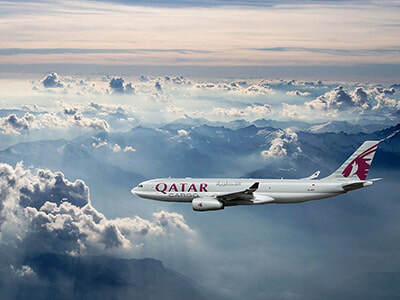 Qatar Airways passengers can enjoy a vast global network of over 150 international destinations, covering six continents. ​Plus an added bonus: If you purchase a flight with Qatar Airways and have a long layover at Hamad International Airport (5-12 hour transit), customers are eligible for a free Doha city tour. 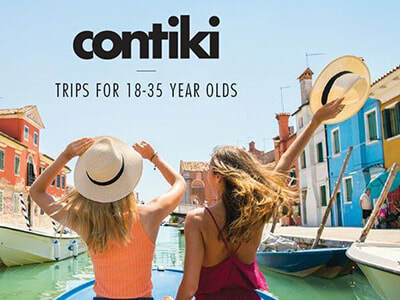 Contiki is a worldwide leader in tours for 18-35s. 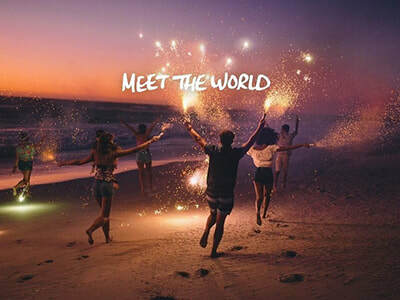 Offering an unbeatable mix of sightseeing and culture in over 40 countries across 6 continents, they create hassle-free vacations for like-minded people who share a passion for discovering amazing places. ​ I have been on 3 Contiki tours and had an incredible time on all of them. 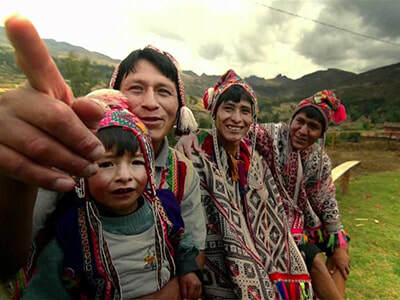 Backpacker Hostels featured here are based on my own positive experiences and recommendation. Hostelworld.com is the leading global hostel-booking platform operating in 19 different languages, across 33,000 properties and in more than 170 countries. 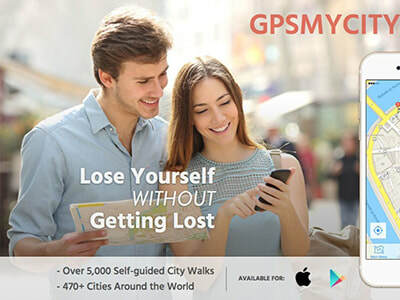 Connecting young travellers with hostels around the world. Over 1 million ratings and reviews of hostels worldwide! Skyscanner is a global travel search engine available online or via app, that attracts an average of 50 million visitors every month. Traveller's love Skyscanner based on their unbiased and comprehensive online flight, hotel and car rental search. 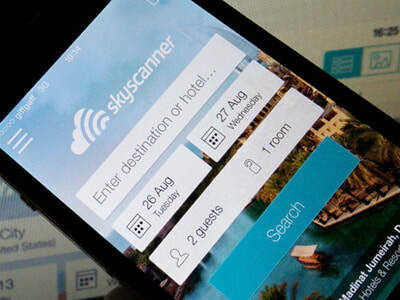 Compare and save with Skyscanner. Booking.com helps leisure and business travelers, whatever their budgets, easily discover, book, and enjoy the world's best places to stay. 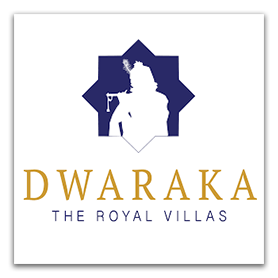 Their website is informative and user-friendly, guaranteeing to deliver the best available prices. Use this link to save $30 off your second booking. 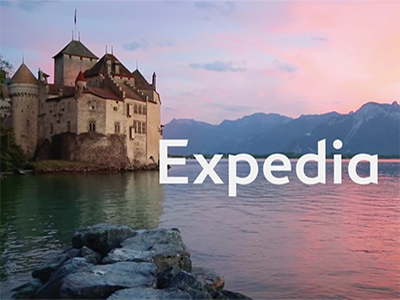 ​Expedia is a leading online travel agency that offers airline tickets, hotels, car rentals, cruises, vacation packages, and travel activities. 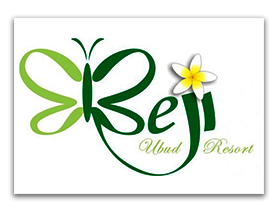 ​Hotels featured here are based on my own positive experiences and recommendation. 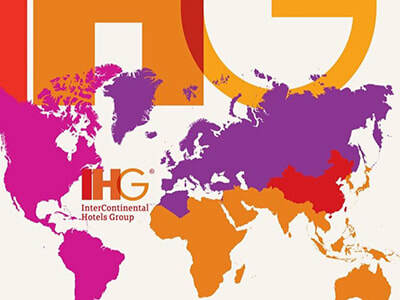 InterContinental Hotels Group is an international hotel company providing the popular hotel brands: InterContinental Hotels and Resorts, Crowne Plaza Hotels and Resorts, Holiday Inn, Holiday Inn Express and others - with more than 4,200 hotels across nearly 100 countries. 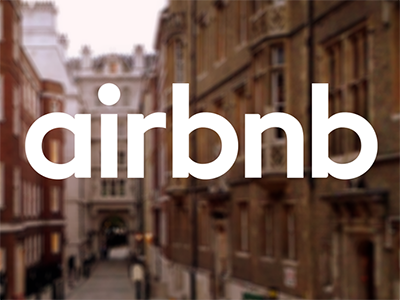 If you're currently planning your next holiday and considering booking accommodation with Airbnb, selecting the button below awards you with a saving of AU$50* (US$40, GBP£30, EU€35) off your first booking of $100 or more. 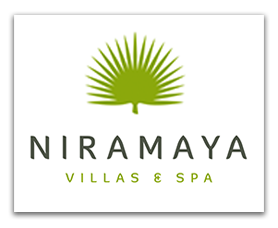 *$50 AUD in travel credits. Travel credits will expire after 1 year. Vietnam-visa.com, in association with Vietnam Discovery JSC, provide a safe and reliable online service, issuing Visa on Arrival approval letters for Vietnam tourist and business visas. Vietnam-visa staff will also greet you at the airport upon arrival, handle your documents and help you skip the long queues. For information and pricing, visit Vietnam-visa. Airport transfers are also available. 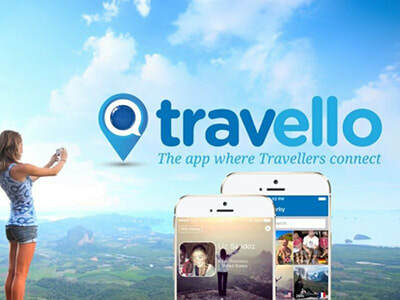 This app is the ideal application for anyone wanting to connect with other travellers in any destination or even for travellers just wanting to ask advice, tips or recommendations about a destination. Events – find and create events around you or in future destinations. Audley trips don’t come off the shelf, there’s no set recipe - they're tailor-made down to the finest detail around your tastes and interests. Quite simply, Audley listens to what you want and then carefully design an individual trip to match, working to your budget and with an absolute commitment to quality. 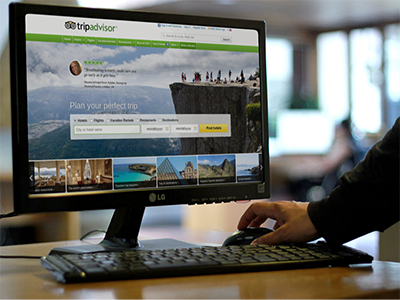 TripAdvisor is the world’s largest travel site and provide a comprehensive travel planning experience. They have over 100 million candid traveler reviews of hotels, restaurants, and attractions worldwide. Purchase individual chapters as low at $4. 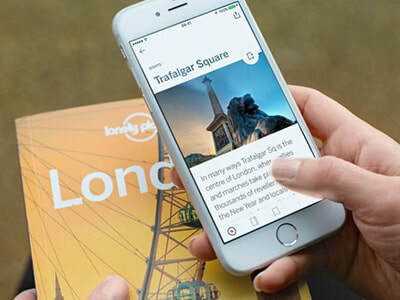 Lonely Planet is a leader in the travel guide book publishing industry, and they are renowned for their first-hand approach and commitment to providing the best information for travelers. Disclosure: This page contains some affiliate links. This means I may receive a commission if you click a link and purchase something that I have recommended. I only select to work with companies I have tested and can personally highly recommend to my readers. While clicking these links won't cost you any extra money, they help keep this site alive and running! Thank you for your support!